The verdict is out, finally after weeks of speculations. 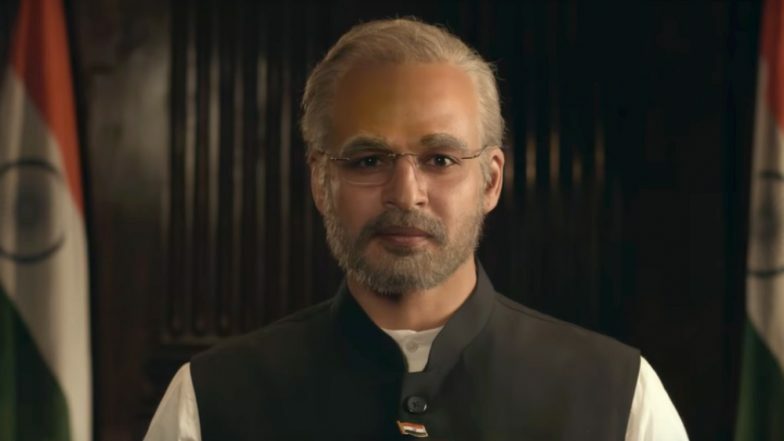 The biopic on Indian Prime Minister Narendra Modi, directed by Omung Kumar, will NOT be released in theatres, during the onset of Lok Sabha Elections 2019. The movie was supposed to open in theatres on April 11, which again was a release date postponed from April 5. The movie, titled PM Narendra Modi, stars Vivek Oberoi playing the titular role. A petition was filed against the film by a Congress activist calling it beneficial for the ruling party right around campaigning. The Supreme Court had refused to stay the film and had left the decision to the Election Commission of India and the Central Board for Film Certification. Even before the movie could be certified the makers of the film had announced that PM Narendra Modi will release on April 11. On April 9, the movie was provided with a U certificate by the board. So, that was one problem handled for the makers. But today, the decision taken by the EC comes as a blow for the film and the makers. "Biopics are a kind of surrogate promotions," the ECI said. The body said that no political biopics should release anywhere around the time of political elections. Here is the complete order by the election commission. This year has already been quite a ride when it comes to politically charged films. We have already seen the release of The Accidental Prime Minister, and Thackeray. Patriotic movies like Uri, Manikarnika and Kesari were also released in the first quarter of 2019. Smaller budget movies like 72 Hours: Martyr Who Never Died, Battalion 609 also found a release. Shah Rukh Khan Heeds PM Narendra Modi’s Twitter Appeal and Makes a Rap Music Video Asking People to Vote in 2019 Lok Sabha Elections!